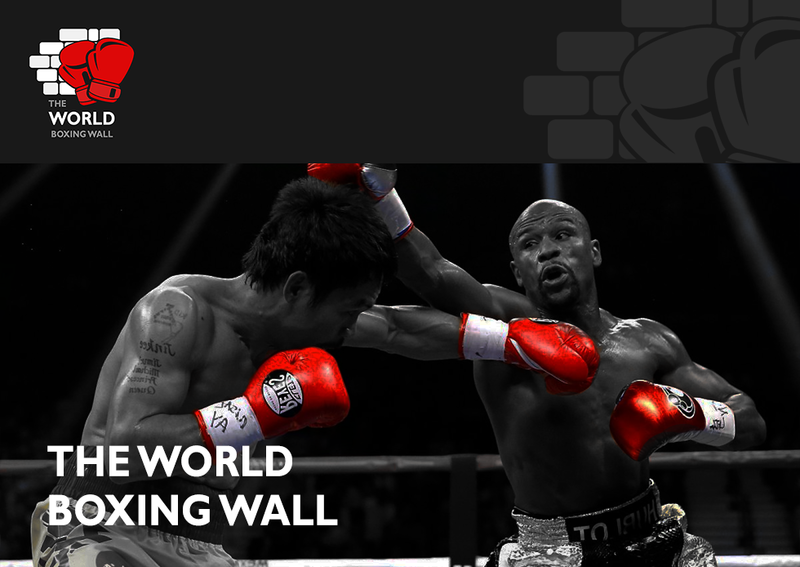 GUEST ARTICLE: Crawford v Indongo – All The Marbles! This Saturday sees a long overdue best v best match for an undisputed World Title in Boxing. This is a rarity, and a full unification match hasn’t been seen since 2005 when Bernard Hopkins and Jermain Taylor fought for all of the belts at Middleweight. So it’s good to see two unbeaten men at the top of their games in the Super Lightweight division meet at the Pinnacle Bank Arena in Lincoln, Nebraska. 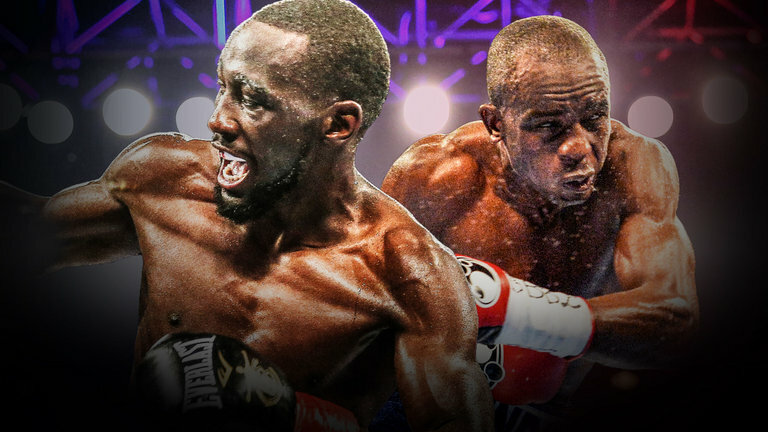 Terence Crawford (31-0, KO22), the WBC and WBO World Champion, and former WBO Lightweight Champion, takes on the Namibian who has been quietly making a name for himself in the division, in Julius Indongo (22-0, KO11), who holds the WBA and IBF versions of the Super Lightweight crown. Sky Sports televise in the UK, while ESPN are the broadcaster in the USA. This is an intriguing clash, and although Omaha, Nebraska’s Crawford will start as a heavy betting favourite, Indongo will not be overawed, as he wasn’t in thrashing Scotland’s Ricky Burns to relieve him of the WBA Belt in Glasgow back in April this year. The Bob Arum promoted Terence Crawford now figures in most people’s pound for pound top five or ten, after a stellar three years since also going to Ricky Burns’ back yard to wrench the Scotsman’s WBO Lightweight Title in March 2014. “Bud” turned professional in 2008, after a decent amateur career, that included wins over future World Champions Danny Garcia and Mikey Garcia. After compiling 22 straight wins against the likes of former Amir Khan conqueror, Breidis Prescott and Andrey Klimov (both unanimous) Crawford earned a shot at the WBO Lightweight Title at the Scottish Exhibition Centre in Glasgow against Burns. Crawford impressively out boxed Burns for the duration of the contest, and a star was born. He backed this up with wins over solid contenders in Yuriorkis Gamboa (KO9) and Raymundo Beltran (Unanimous) and then jumped up to Super Lightweight to beat Thomas Dulorme (TKO6) and win the WBO Title at a second weight. After two low key defences against Dierry Jean (TKO10) and Hank Lundy (TKO5), Crawford unified for the first time, picking up the WBC Title and the coveted Ring Magazine belt in unanimously outscoring the previously unbeaten Ukrainian, Viktor Postol in Las Vegas. His last two fights have essentially been time marking fights while he awaits big names and opportunities. John Molina Junior was stopped in eight rounds in December last year, and Felix Diaz was retired after ten rounds in New York in his last fight. Julius Indongo has come from relative obscurity to become a world champion. 20 of his 22 bouts have taken place in his native Namibia, with his first nine opponents since his debut in 2009 carrying a combined 23-27 record including Silas Mandeya, who in Indongo’s ninth fight held an 0-6 record. His best win before his world title win was against former World Title challenger Kaizer Mabuza (unanimous). Indongo then ventured out of Namibia in December 2016 to take on Eduard Troyanovsky for both the IBF and IBO belts in Troyanovsky’s home country in Moscow, Russia. In a tentative opening round, Indongo ended matters with his first landed punch of the contest, icing Troyanovsky cold to lift both titles. This tempted Eddie Hearn, Ricky Burns’ promoter, to arrange a unification match with Indongo for the WBA and IBF Titles in April, believing Indongo’s win was more luck than skill. This was to be proved as totally the opposite, as Indongo silenced the usually partisan Scottish crowd and walked away from Glasgow with a unanimous victory, winning all twelve rounds on one judges card. Hearn now has a business interest in Indongo following the fight. I expect a good fight in this one, as Indongo carries a dig and will take the action to Crawford. However, Crawford is a special talent, and can see him coming away from his home state Arena with a points win, setting up mouth-watering prospects in a division north of where he is now. On the undercard, Dillian Whyte (20-1) meets Malcolm Tann (24-5) in a match basically designed to make Whyte look good, and bang the drum for a fight with WBC Heavyweight Champion, Deontay Wilder. Personally I don’t think Whyte has done anything to merit a World Title shot, but it won’t stop the fight happening, possibly later this year. Comebacks are a theme on the card as Nicholas Walters (26-1-1), fresh off a hammering at the hands of the supremely gifted Vasyl Lomachenko, comes back against Arturo Santos Reyes (19-8). Bryant Jennings (19-2) returns after back to back defeats to Wladimir Klitschko and Luis Ortiz, and fights Daniel Martz (15-4-1) down the card. Mike Alvarado (37-4) is four fights into his comeback following “retirement” against Brandon Rios in January 2015. He will further sharpen his skills against Sidney Siqueira (26-12-1). Gifted Amateurs Shakur Stevenson (2-0) and Oleksandr Gvozdyk also feature.